Cyclists do not always act safely when they run into drivers. Likewise, drivers do not always drive carefully around bicycles. An accident is inevitable when these two types of people interact. Here is what you should do after getting involved in a cycling accident. First, contact a police officer to arrive at the scene of a cycling accident. Even if the crash involves two bicyclists, have an officer handle the situation. NOLO cautions, discuss things with the other party, but make sure not to claim responsibility, as that can cause problems down the line. When police arrive they will fill out a police report that outlines every detail of the event as it unfolded. This report is a significant source of legal evidence that’s used in a civil or criminal court. Velonews recommends, visit a doctor after your accident, even if you don’t feel any pain, it’s important for legal reasons that a medical form be made. Follow all of the doctor’s orders from the start. If not, you may not be eligible for the compensation that you want. Medical records are sources of evidence that a lawyer uses in court. The judge determines the cost of the judgment based on the costs of your medical bills. Some courts also allow you to sue for emotional distress if your injuries are more mental than physical. If the bicyclist is at fault, it’s because he or she didn’t pay attention to street signs and rode into oncoming traffic. A lawyer is a professional who is trained in determining who is at fault based on the evidence. There usually is enough evidence found in the security cameras that are pointed toward the roads. However, an accident that occurs in a remote area will not be recorded. Another technique is to contact witnesses and ask them what they saw. Sometimes, reviewing the physical damages on the car and bike is helpful. In any case, an experienced lawyer has the skills to gather evidence and determine fault. As a biker, you have to ride more defensively than drivers do. The cyclist may not have expensive car repair bills, but there are more medical injuries along with costly medical bills. The cyclist has more to lose when an accident occurs, so know what to do in case of a collision. 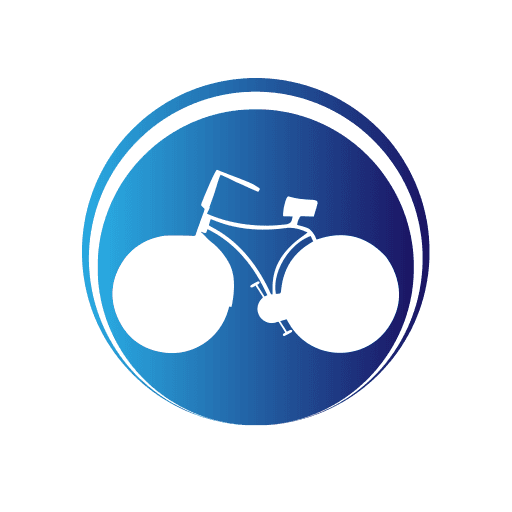 If you need more information on cycling, keep an eye on our blog! We also do reviews of products, so make sure to keep tabs on that as well!